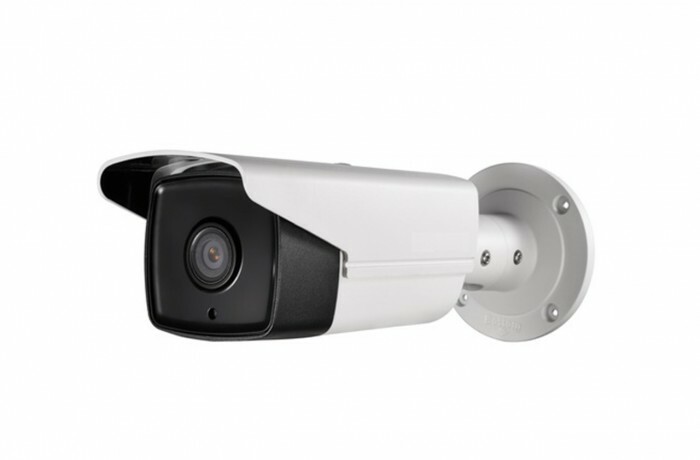 AV135IP-60 is a high performance 5 megapixel bullet network camera. This model is equipped with high resolution CMOS sensor, allowing a resolution of up to 2560x1920 and 6mm fixed lens. The H.264+ dynamic video compression encodes and decodes audio and video to deliver superior image quality at a low bit rate. This camera also features Digital Wide Dynamic Range. Benefits from this model includes EXIR high performance LEDs; enabling better night visibility through eliminating the Halo effect.